Each year the Village of Bee Community Events and Park Committee and Bee Volunteer Fire Department plan an Easter egg hunt for area children. This event normally occurs on a Saturday the week before Easter. 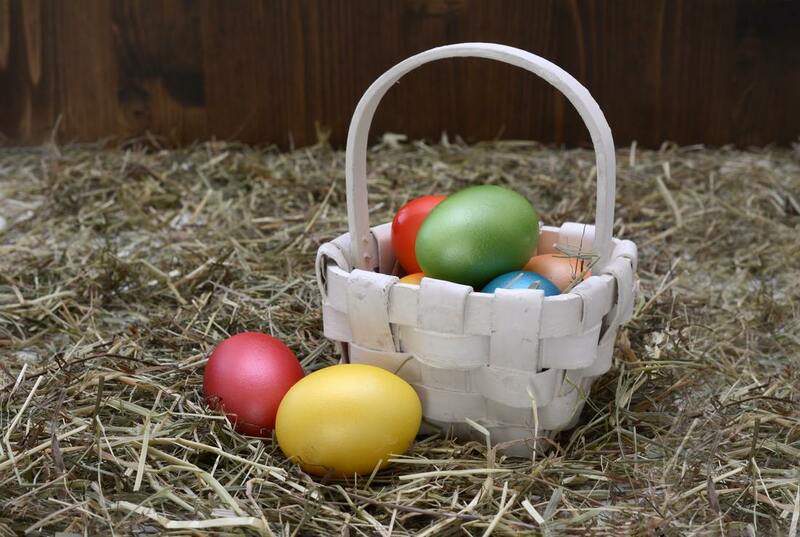 Children from Bee and surrounding areas are invited to grab as many eggs as they can to put into their baskets - there are often even special gold and silver eggs to hunt for! You may help out be bringing cookies or bars to share!